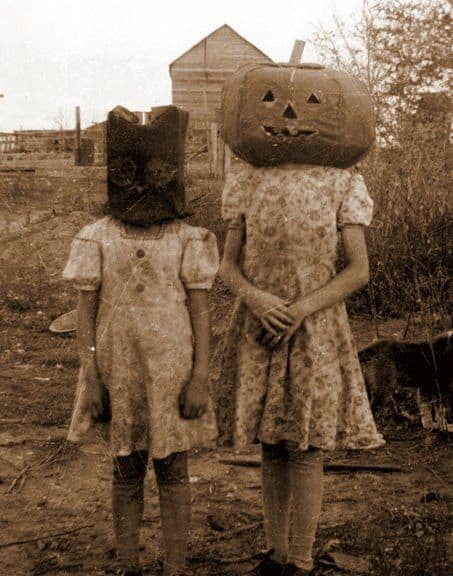 Friday Flashback from the past, with a creepy pumpkin headed person. 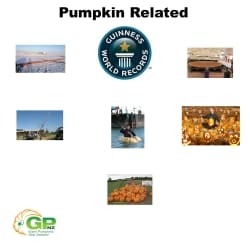 What world records are around for pumpkins? Find out in this post. 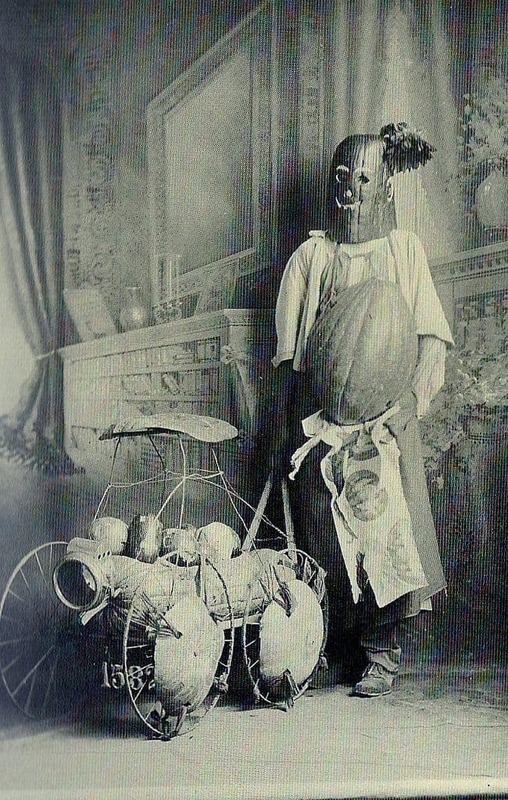 Another creepy pumpkin photo for Friday Flashback. 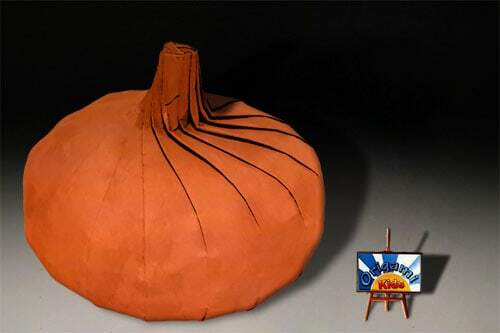 How to be crafty and make a origami pumpkin. 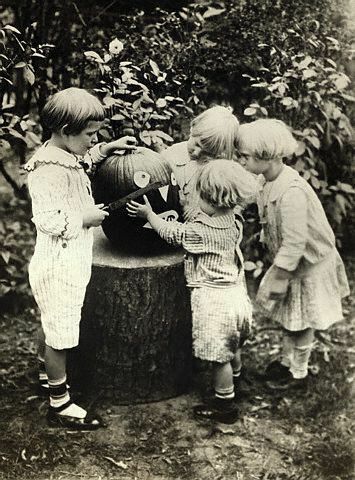 Another Friday flashback post, check out these kids carving. 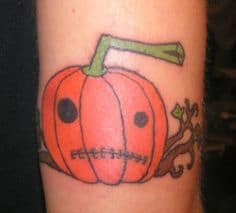 People get all sorts of different things tattooed to their bodies, pumpkins are no exception. 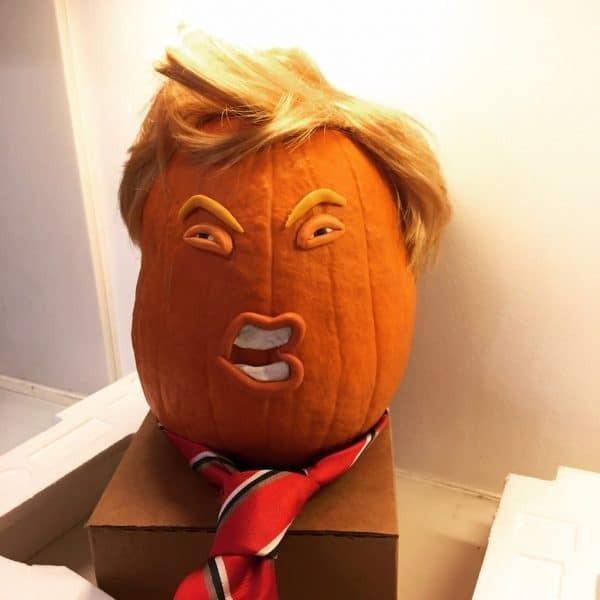 Here is ten pumpkin tattoos to check out, which one do you like the best? 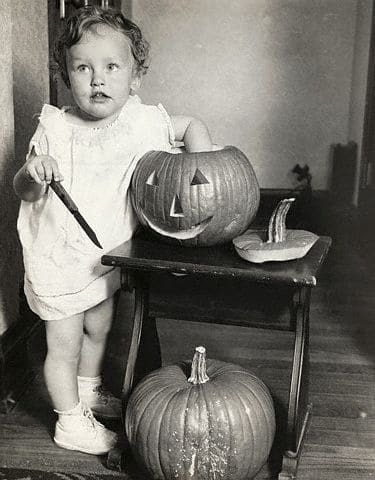 Another carving photo from way back in the day. 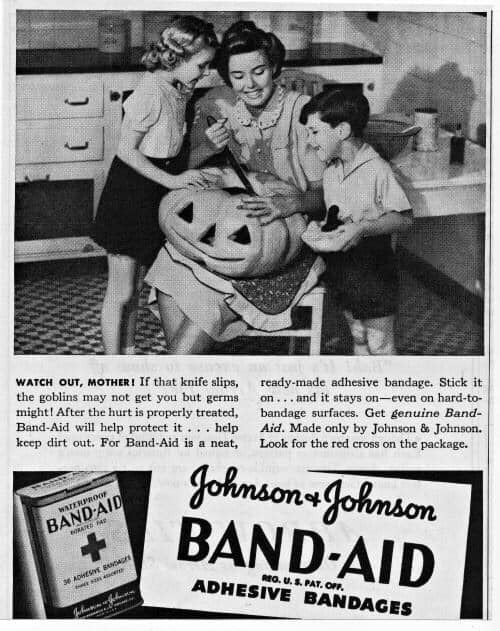 Great old advertising for band aid bandages, cutting yourself while carving your pumpkin on your lap. 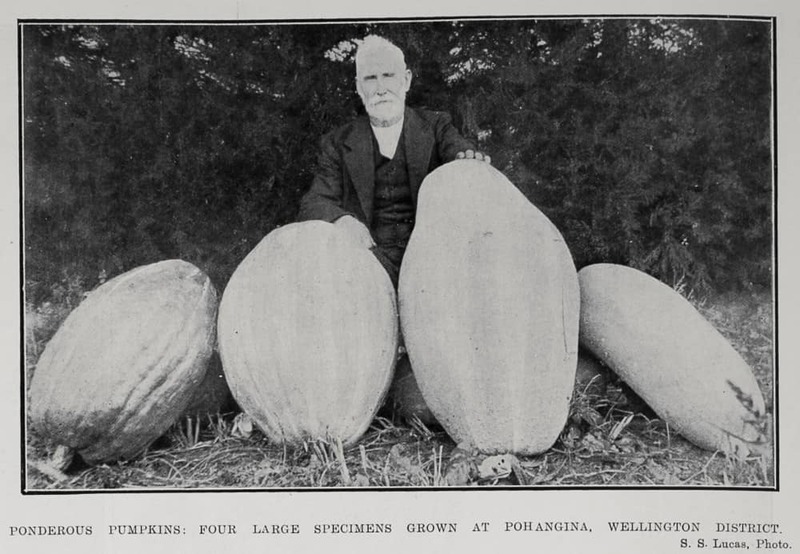 A vintage photo from 1914 showing a man with his giant pumpkins he had grown.